In close cooperation with Medical Valley e.V. 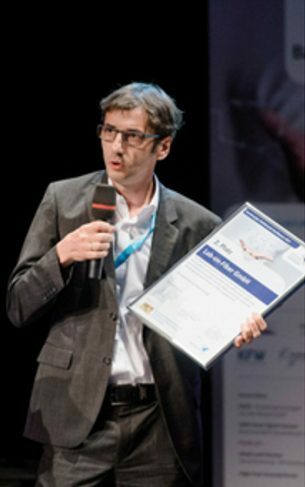 Germany, Lab-on-Fiber was elected for EIT Health Go Global program 2017. Together with a larger delegation Lab-on-Fiber visited Sao Paulo region and Medical Valley cluster Brazil. Meetings with potential customers and development partners, as well as participation in an exhibition were organized. For Lab-on-Fiber this was a great opportunity to make first new contacts with Brazilian partners.